Tina leads the George Ide family team. She is experienced in all areas of family law and is recognised in the Legal 500 for pre-nuptial agreements and advice on matters involving children. 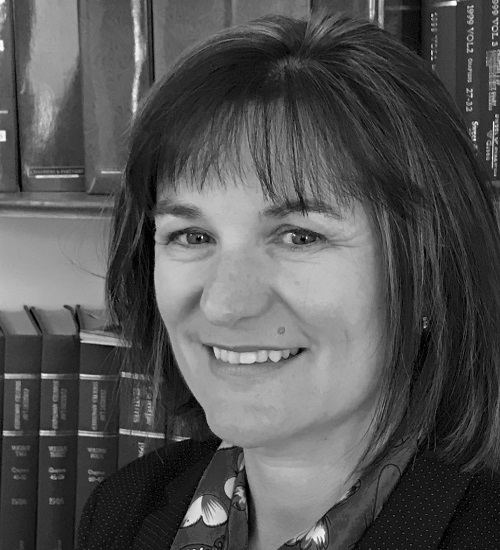 Tina has practiced in family law since 1987 and is accredited as a collaborative lawyer by Resolution (formerly known as the Solicitors Family Law Association). Committed to acting according to Resolution’s code of conduct, Tina seeks to deal with family matters in a pragmatic and collaborative manner, relying on the court process only as a last resort. She regularly advises in cases involving business and commercial assets and is widely respected for her Armed Forces Pension Scheme expertise. Tina has assisted many parents involved in hostile proceedings relating to their children. In addition to her experience of working as a traditional lawyer, Tina is a qualified mediator who works with couples to find divorce and separation solutions and as a collaborative practitioner involving couples in round-table discussions.